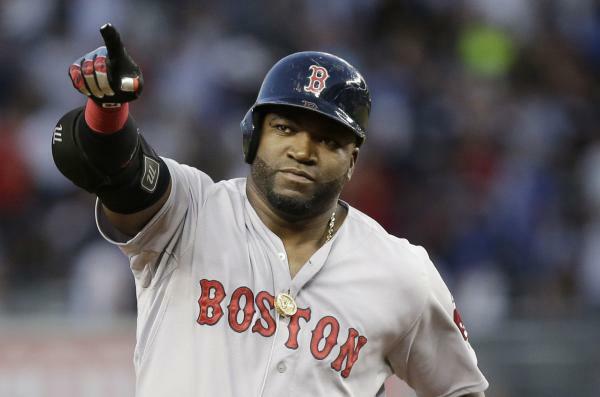 The Boston Red Sox have announced they will retire David Ortiz’s No. 34 during a June 23 ceremony at Fenway Park prior to their game against the Los Angeles Angels. A plaque of Ortiz’s No. 34 will join the other retired Red Sox numbers on the right field facade at Fenway Park – Bobby Doerr (No.1), Joe Cronin (No. 4), Johnny Pesky (No. 6), Carl Yastrzemski (No. 8), Ted Williams (No. 9), Jim Rice (No. 14), Wade Boggs (No. 26), Carlton Fisk (No. 27), and Pedro Martinez (No. 45). David Ortiz is the second player in the history of the Red Sox organization to have his number retired without already being in the Hall of Fame. Throughout his career, the Dominican Republic native won three World Series titles, hit 541 career home runs and was the club’s all-time leader in walk-off home runs, with 10.